Paromita Vohr's screenwriting Workshop on Gender Sensitisation was held yesterday at SWA (Screenwriters Association). The idea of the workshop was to explain feminist ideas and have interactive discussion about gender, sexuality, morality, character development and pivot points of stories in our films and shows. As in most of the Hindi films, the feminist ideas always show up as an exception. 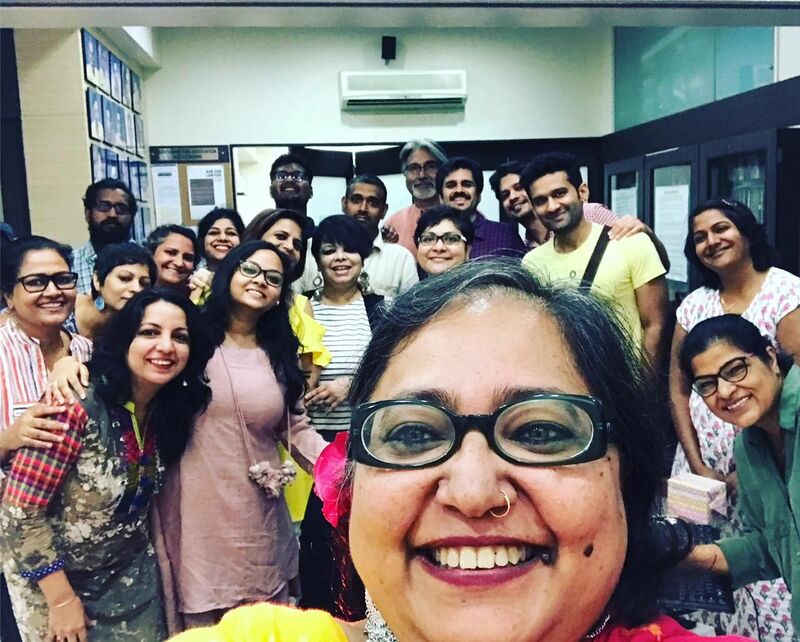 While sharing experiences about the workshop filmmaker and writer, Paromita Vohra says, The story that we are telling our story of life's not an issue base propaganda, it is important to talk to each other about this topic. When we discuss these things with each other we share thoughts and later think about them, which will help us to be a good writer, we will make good films. It will help our cinema better; it will reflect life of people in a better way. She further adds, It's really nice that we could do this workshop at Screenwriters Association because for all of us artists and writers, we do want to have conversations with our peers. Of course, for the craft of writing but also just about life's philosophy and understating people and characters, thinking about film history, especially Indian storytelling in Indian context. So it's nice to come here and have a conversation. I think it will make us a better writer, to make more films which will connect more to people's life. Paromita Vohra made the workshop more involving by showing relevant clips from films like Damini, Pink, Anaarkali of Arrah, Lipstick Under My Burkha, Band Baaja Baaraat, Queen and Khubsoorat.